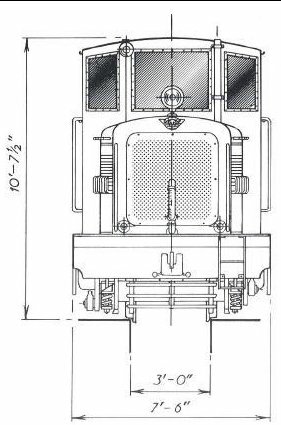 i am in the market for a 3ft narrow gauge Steam loco to pull 2 or 3 coaches up a steep hill if any one wants to design one for me ill have a look and build it. 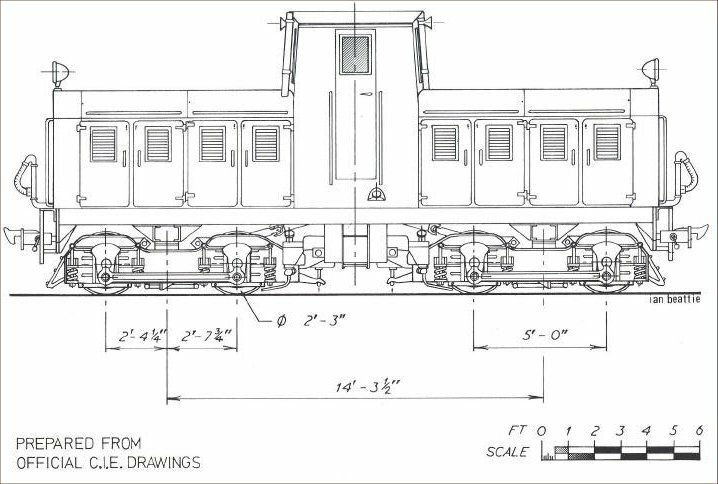 this is the diesel loco that is being built for the line. As for designing a loco, I tend not to use plans, I work from a mental image. She's a dual model, with it's tender pictured above it is basically a 2' 4 1/4" engine. Here she is reconfigured to 15 inch (X2 scale). 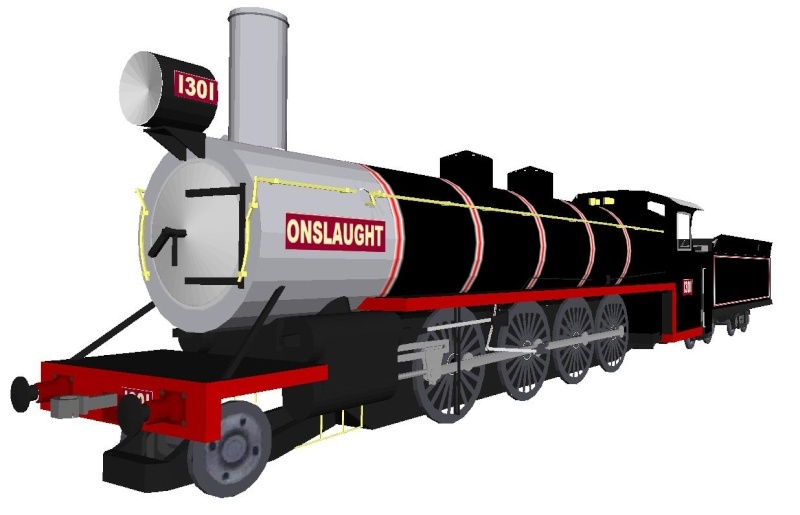 I have quite a fleet of 3ft guage locos, with over scale ( for standard sim track ) and to scale for the 3ft system. This particular narrow gauge (2ft 6in) railway was opened in 1904 and closed thirty years later, whilst in the ownership of the LMS. It was built to serve. the farm communities in the remote Staffordshire Moorlands. It ran for a total distance of eight and a half miles from Waterhouses to Hulme End at the far end of the Manifold Valley. The trackbed is still in situ today and now serves as a cycleway. The original station at Hulme End survives as a tourist information centre and although nothing else remains of the railway, except the thirty odd bridges that cross the River Manifold, it would be nice to bring this forgotten railway to life again in MSTS. Someone made an attempt to build this route for MSTS many years ago, but it got abandoned like so many other routes did during that period. I have toyed with the idea of having a go at building this route, but it needs the two locos and stock, which ran on it. which is why I am writing this message. I can supply the drawings for these but am not capable of building them. Both locos where 2-6-4 Tanks and where quite large compared to other ng railways. There where 4 rather unusual passenger coaches (two first/thirds and two third/brake ends) with sloping roofs and ornate balcony ends. Goods stock comprised of one bogie covered goods van, two bogie flat wagons, five four wheel transporter wagons and one extended bogie version for transporting standard gauge six wheel milk tankers. If someone is willing to have a go at building these, then I will have a go at doing the route.